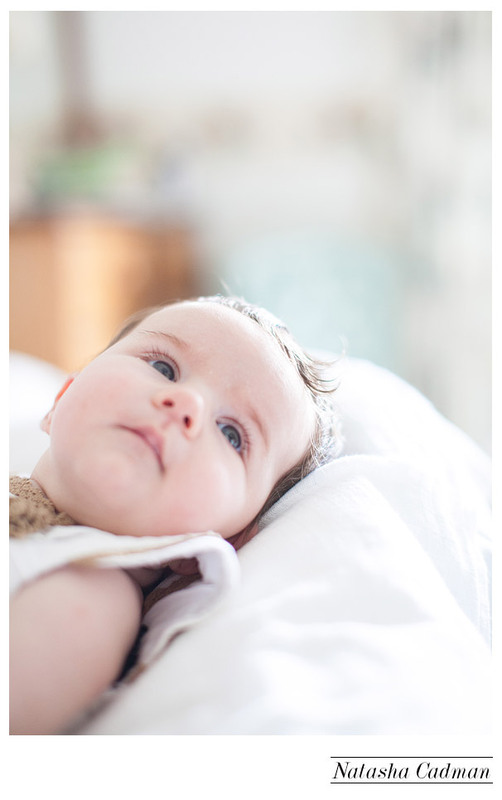 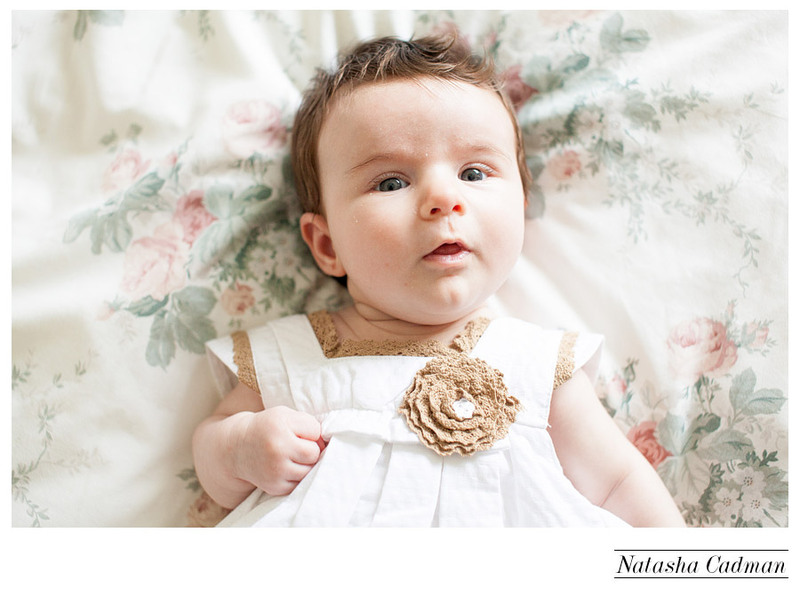 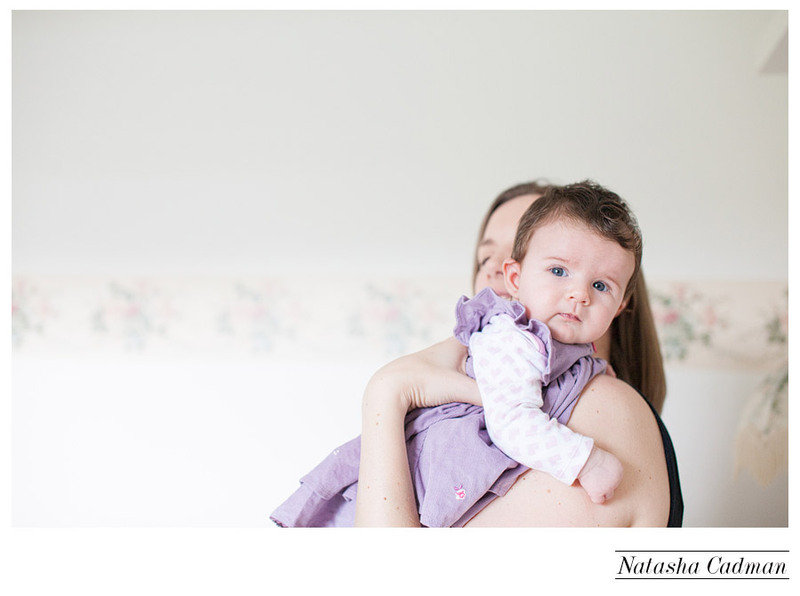 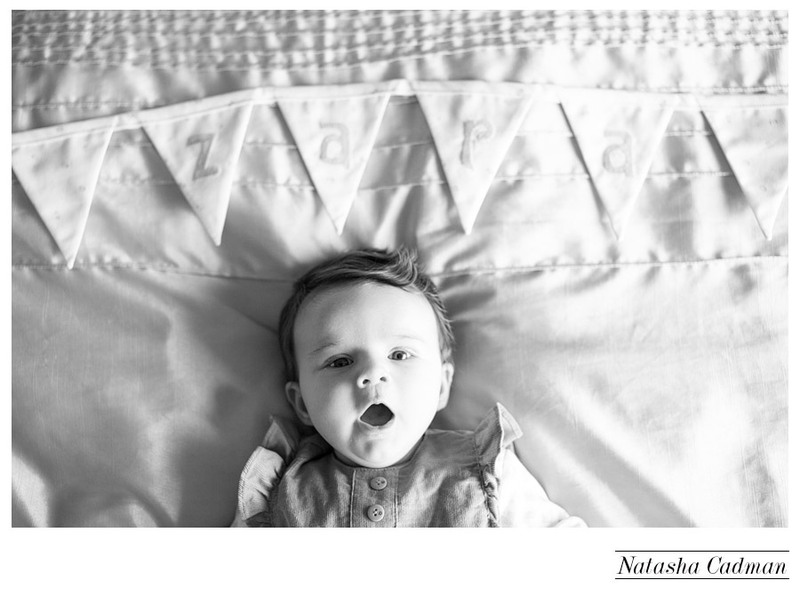 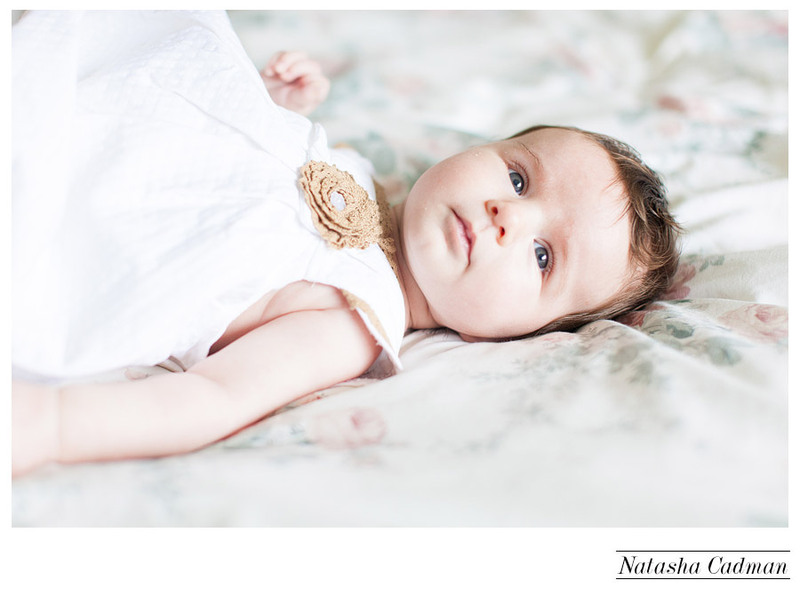 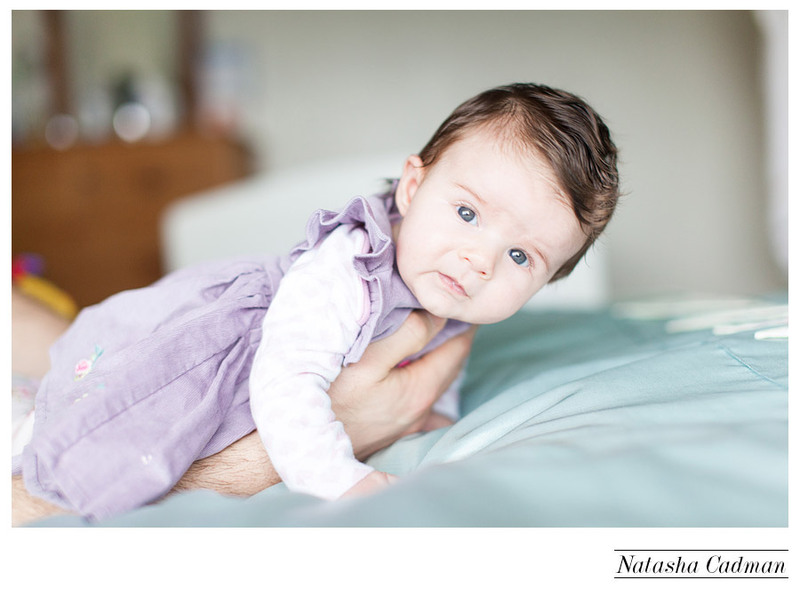 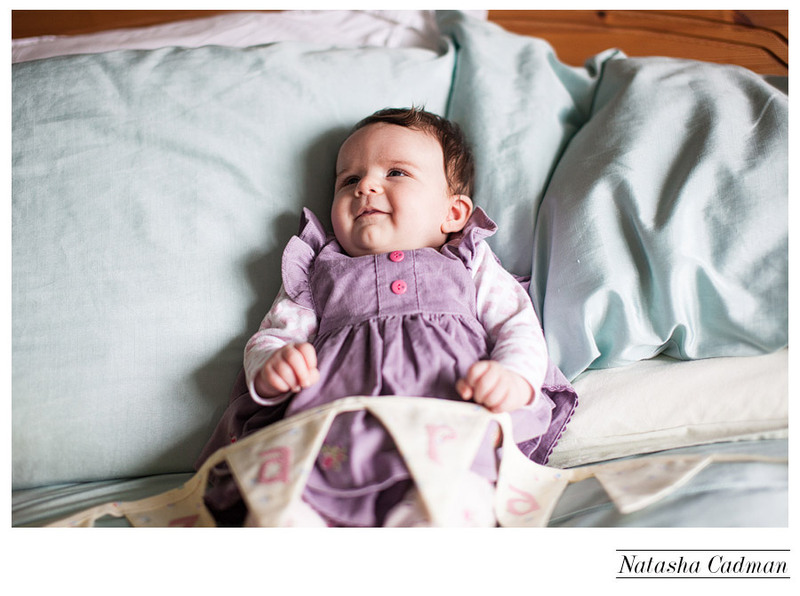 A few weeks ago, I was more than delighted to be able to document some pictures of a beautiful little girl – Zara. 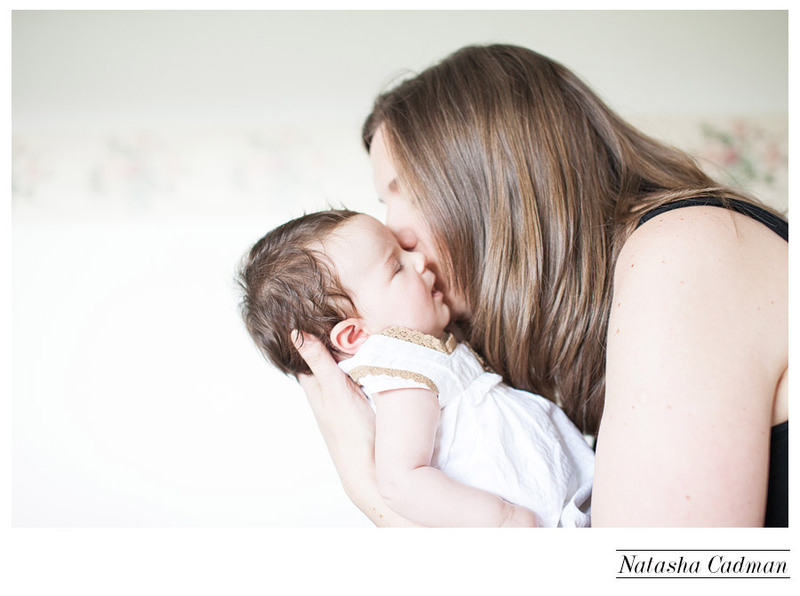 I worked with Zara’s mum years ago before I stepped out into my business full time and it was sooooo nice to meet back up, have a catch up and get to meet the newest edition to her life. 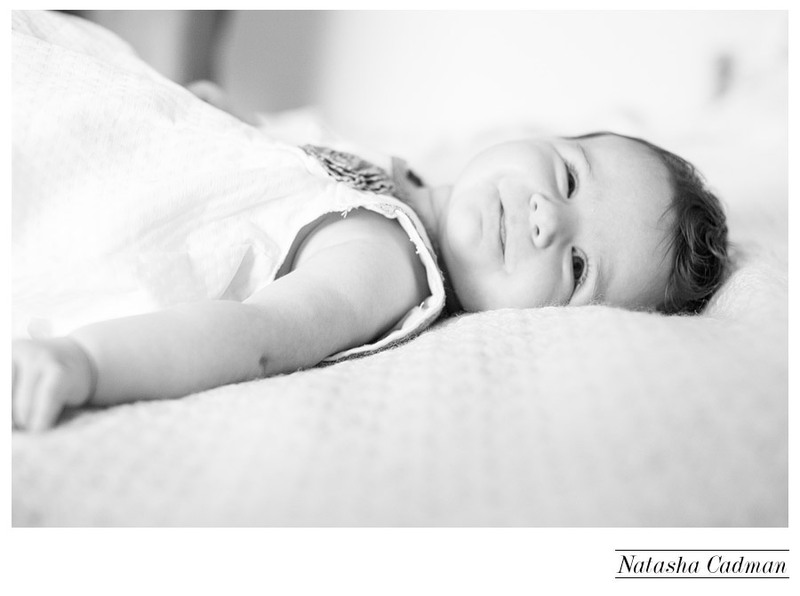 There was never going to be any doubt that she was going to be anything but adorable!! 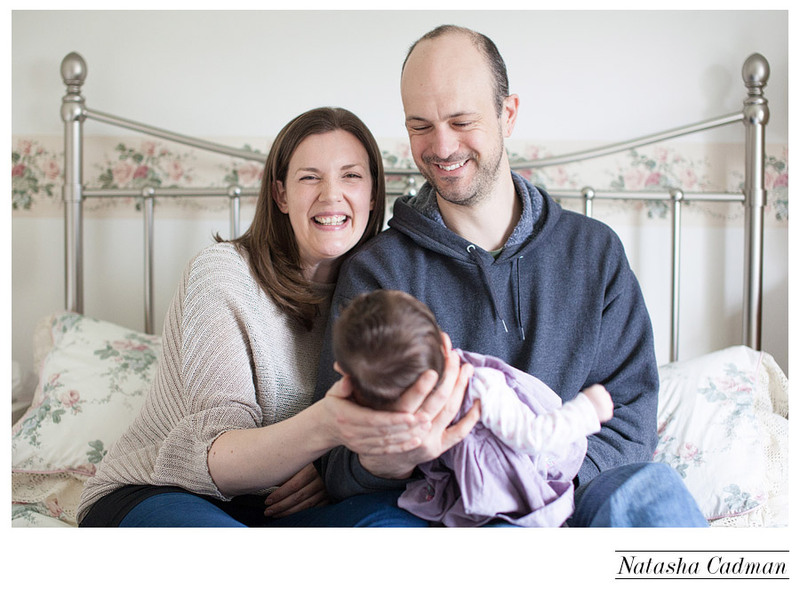 Here are just a handful of my favourites.